Aspirants belonging General Category need to submit an application fee of Rs. 500/-. Eligible contestants who fulfil all term and conditions of eligibility must read all the instructions and information given on the notification cautiously and download the application format from official website of organization i.e. 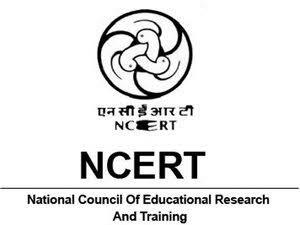 www.ncert.nic.in.